In a first for a major Australian travel company, P&O Cruises has developed an iPad brochure app for travel agents and consumers, allowing them access to the cruise line’s latest brochure as well as a range of iPad exclusive features. Available from iTunes in the coming weeks the P&O Cruises’ brochure app, designed to bring the cruise experience to life, will offer lots of bonuses for users. These include a range of full-of-life videos that capture the fun and colour of the live shows and daily activities available onboard the P&O Cruises’ four-strong fleet. The app also enables users to explore first-hand the various features of each ship and get a feel for life at sea, with interactive deck plans that offer 360 degree views of restaurants, entertainment venues, kids’ clubs and cabins. Users can also check a cabin category and view its exact location onboard, room layout and amenities. Other highlights of the app include access to a range of vivid image galleries, click-through information on destinations and shore tours and a complete calendar of upcoming cruise departures and itineraries, as well as maps, pricing guides and information on how to book. 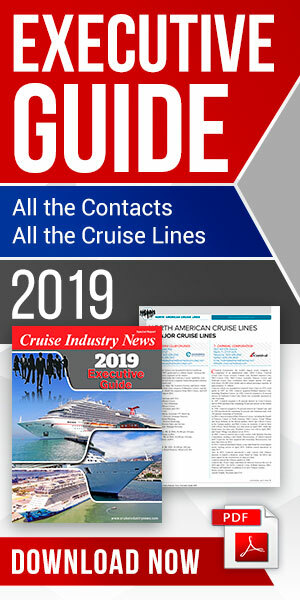 Jenny Lourey, Senior Vice President of Carnival Australia, which operates P&O Cruises, said the development of the app demonstrated the cruise line’s drive to find new ways to reach travel agents and consumers, whilst highlighting some of the great experiences and level of service available onboard. “Cruising in Australia is a dynamic industry that is growing by almost 20 per cent a year – so we’re keen to find new and exciting ways to reach past and future passengers,” Ms Lourey said. “This new iPad app allows travel agents and passengers to learn more about the P&O Cruises’ fleet and upcoming voyages than ever before, really bringing to life the cruise experience – and all at the touch of a screen. 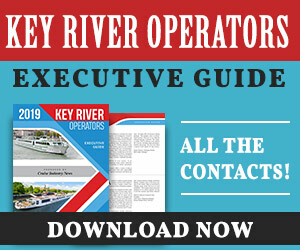 “With our brochures now available on the iPad, current passengers or potential cruisers can easily access a range of information and experiences that will help them decide on their next holiday at sea,” she said. In the upcoming months P&O Cruises will be rolling out iPads to their sales force, allowing them to demonstrate the brochure app and its functionalities to travel agents around Australia.